Have you ever dropped something in the water? Are you looking for lost “treasure”? 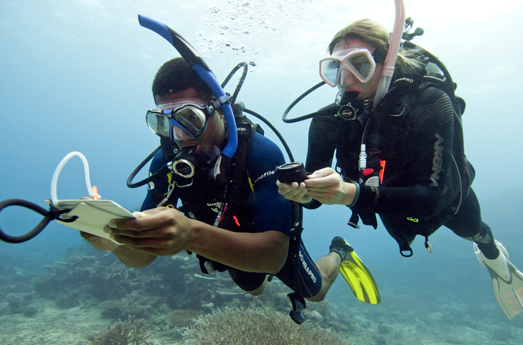 The PADI Search and Recovery Diver Specialty course will teach you effective ways to find objects underwater and bring them to the surface. Small, large or just awkward, there is always a way to bring them up. As a Search and Recovery Diver, you’ll know how to search for and recover them.